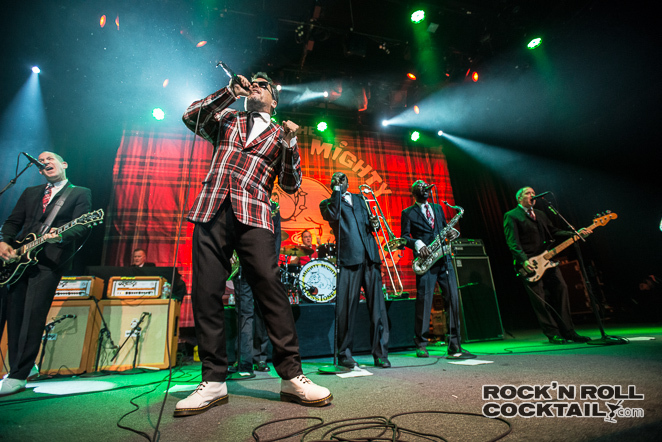 Boston legends The Mighty Mighty Bosstones have been carrying the ska/ punk torch for more than 30 years. 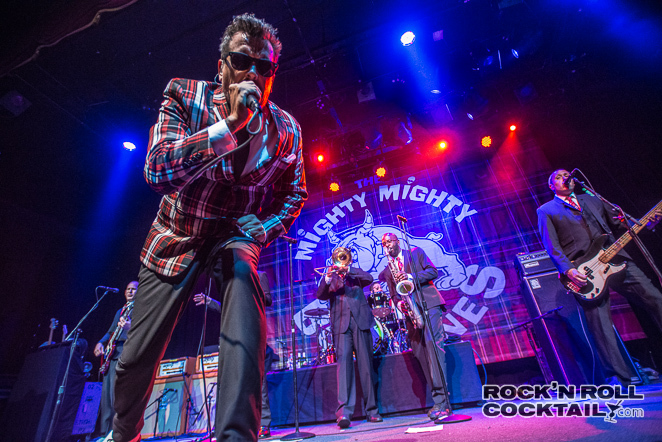 While they band did take a brief hiatus for a few years, they continue to keep their tradition alive by delivering one hell of a live performance. 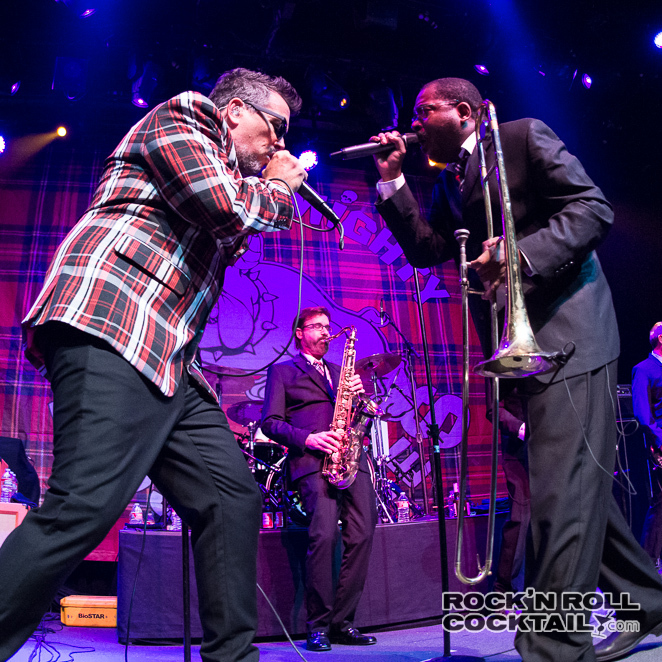 The capacity crowd at the Fillmore last week here in San Francisco erupted into one giant dance floor when the Bosstones took to the stage sounding better than ever before. 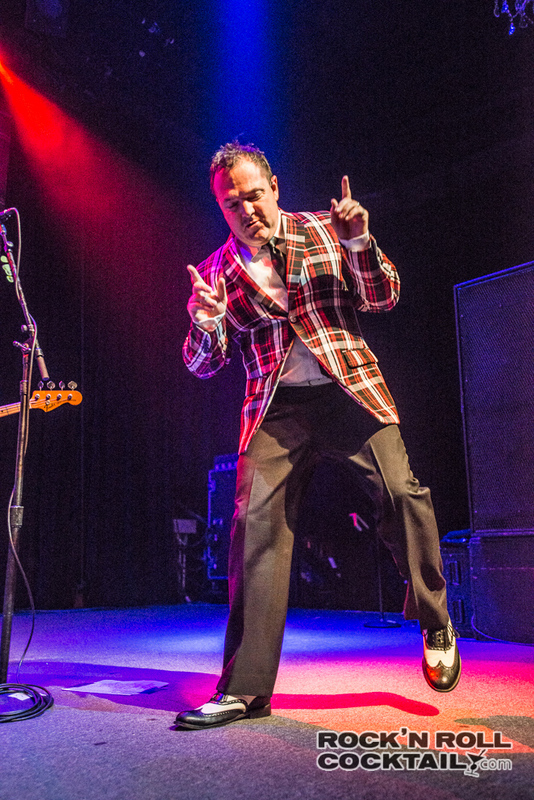 Front man Dicky Barrett hasn’t lost one bit of his onstage swagger. 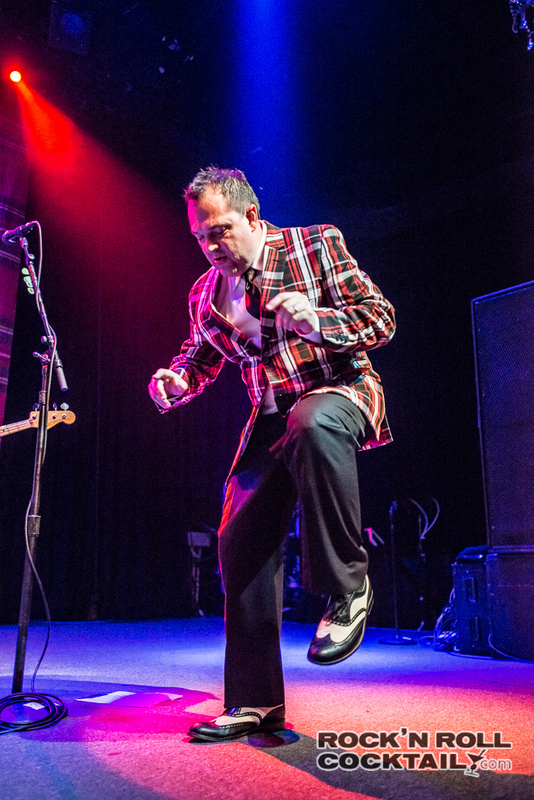 He reminds me of a mashup of David Johansen and Morton Downy Jr; incredibly entertaining, very animated, one-of-a-kind vocals, combined with a personality of a brashness of talk show host. 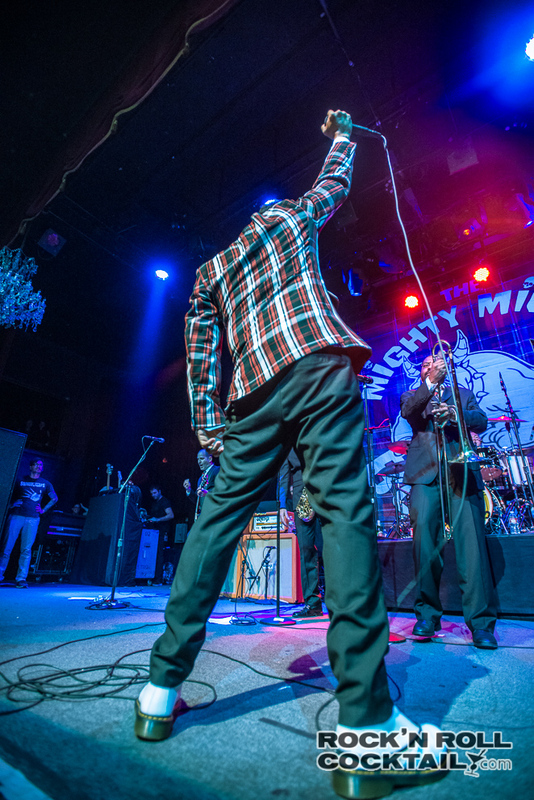 Coincidentally, Barrett is taking a break from his announcer duties on “Jimmy Kimmel Live” as this is where this guy truly belongs, on stage riling up the crowd and expertly directing his eight piece ensemble. Age hasn’t slowed down the snarky-ness of Barrett, who just turned 50. By the way and his friends and family put together an amazing must watch video of B-day wishes with appearances from John Stewart, Adam Carolla, Huey Lewis, Dee Snider, and of course a heartfelt b-day wish from Dicky’s parents. 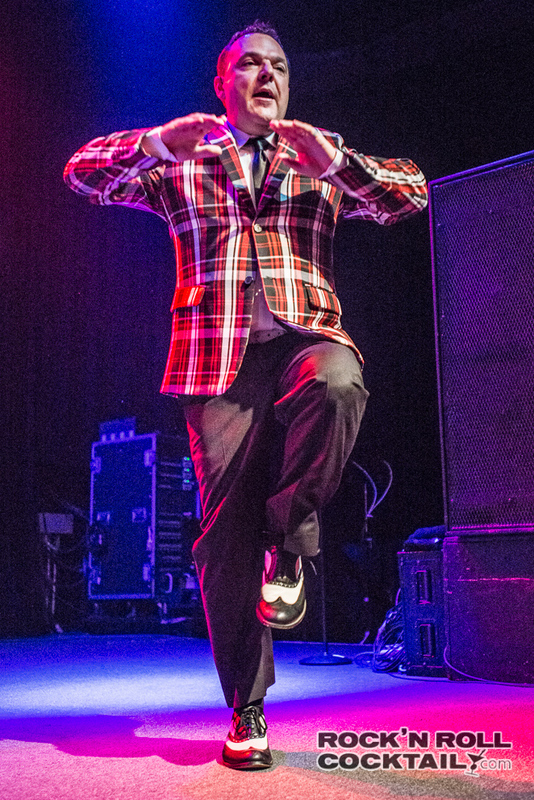 One of the questions that always seem to come up at a Bosstones show is around the dancing guy on stage. So I pulled this from the FAQ section of the band’s official website. 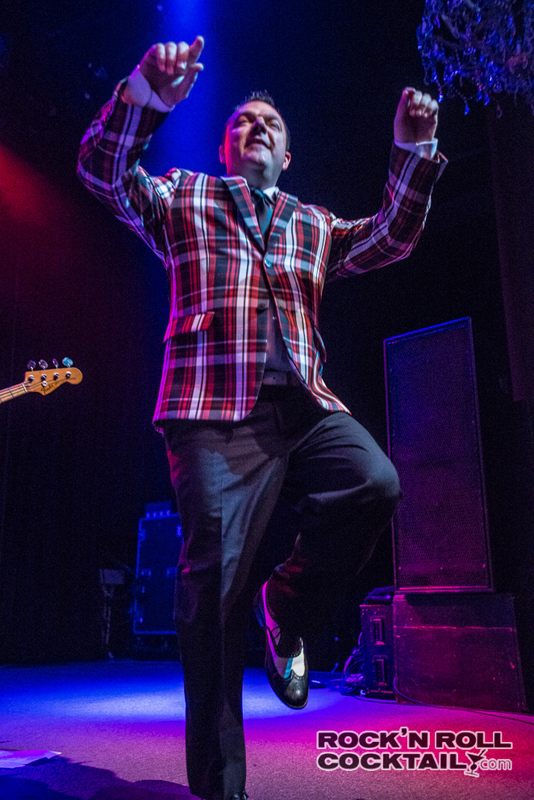 WHAT’S THE DEAL WITH BEN, THE GUY THAT ONLY DANCES AND SINGS BACK GROUND VOCALS? Behind the scenes Ben would eventually go on to do double duty as Tour Manager as well. 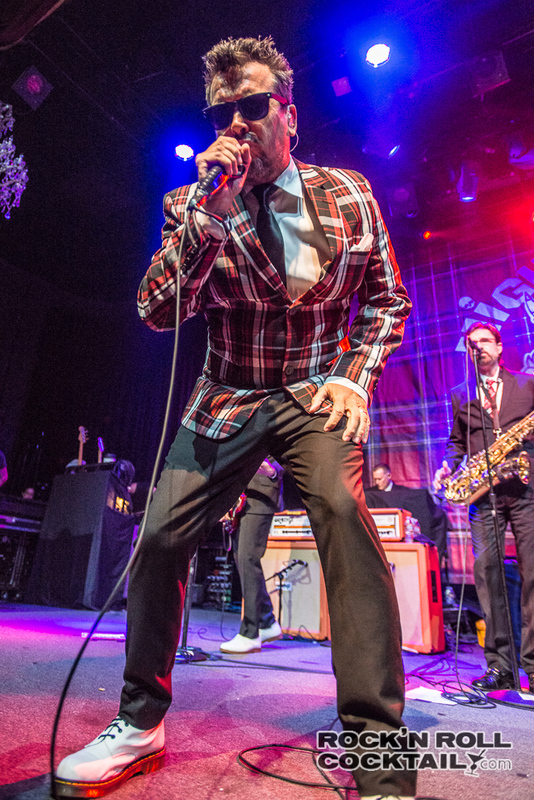 Regardless, the Bosstones put on an amazing show at the Fillmore and I highly recommend you put on your dancing shoes, borrow a plaid jacket from your hipster friend, and go see the band live. 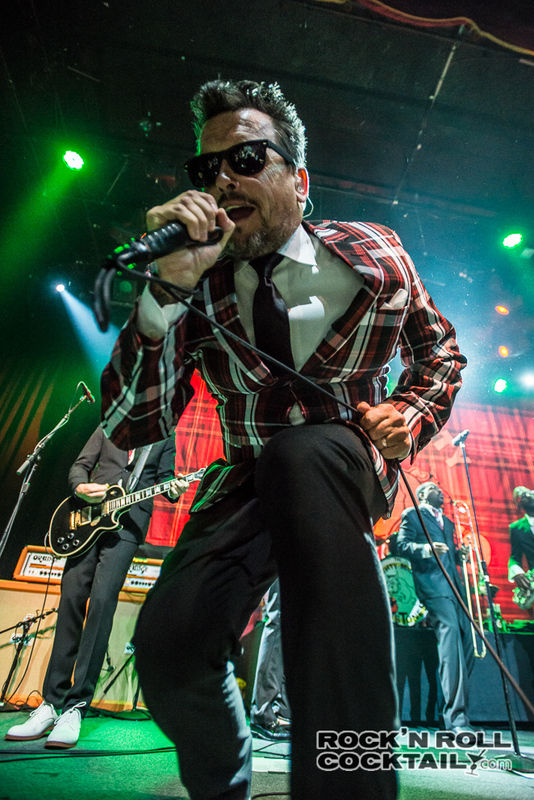 It’s very likely to be the best live shows you will see this year, and most definitely the highlight in the current trend of bands reuniting from the 90s. 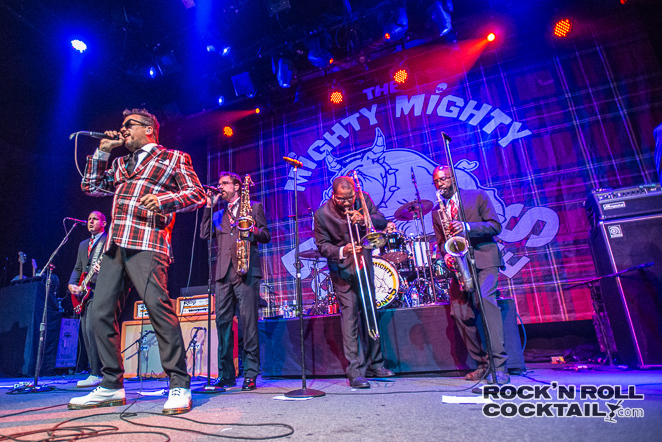 Check out more photos from the show in the gallery. 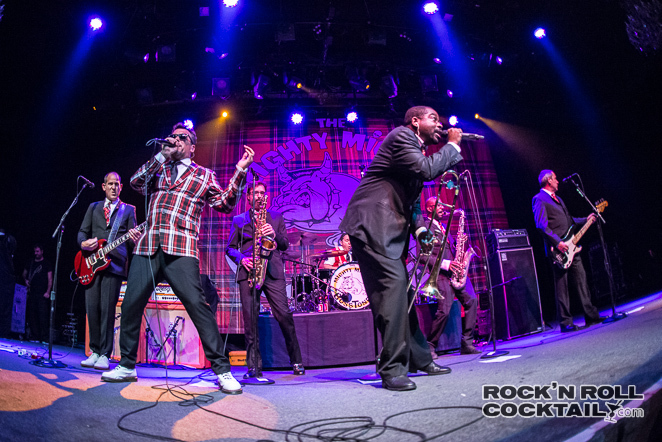 Were you at the show? 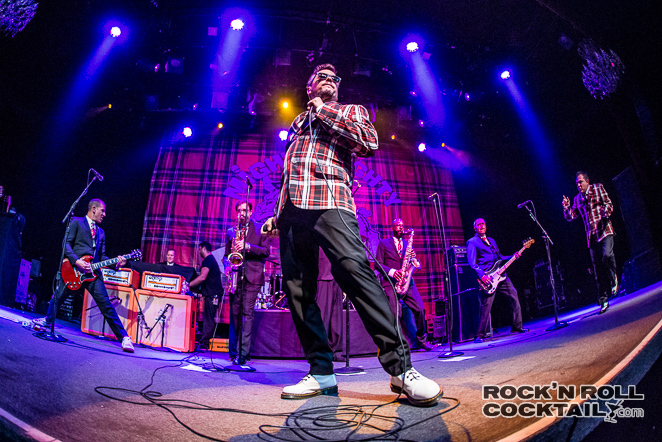 Have you seen the Bosstones on this tour? Please join the conversation in the comment section below. 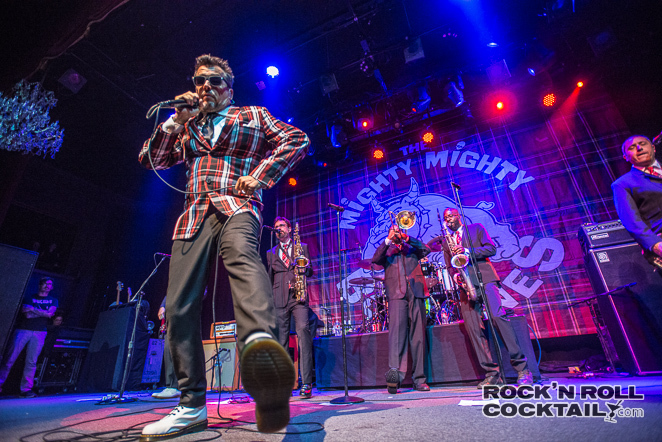 I was there and must admit the show was amazing! 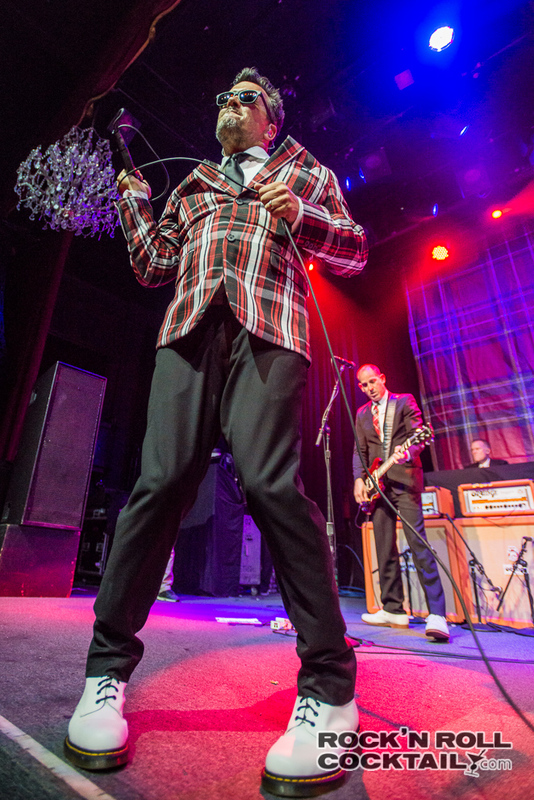 Never a band with kind of stage presence and total control of the crowd! Great show!!! 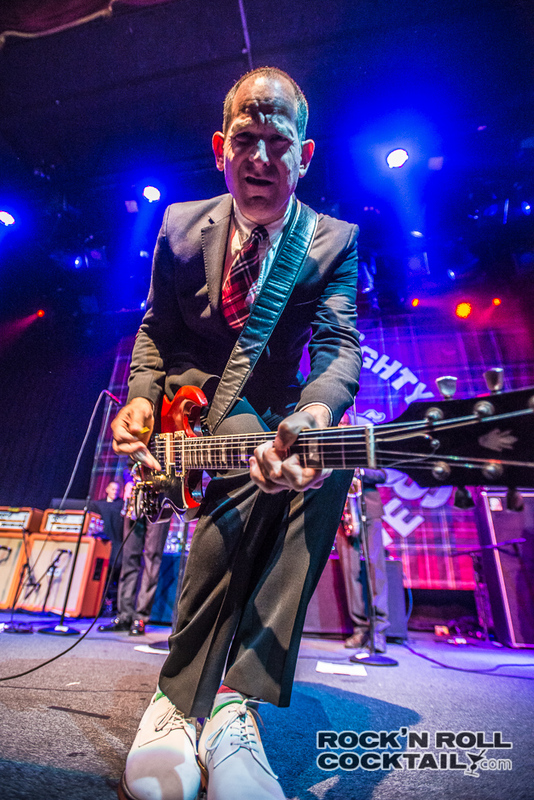 Also huge nod toward the opening band The Interrupters who came out of nowhere and blew my socks off!! Overall awesome night!! Great venue as we’ll! 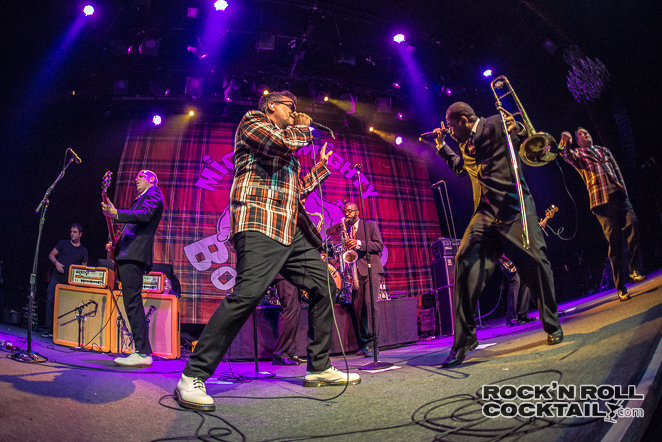 I first saw the Bosstones 23 years ago, and every show I have ever seen has always been amazing. This was no exception, and the play set and sound was phenomenal. They never cease to amaze me, and I have and will never be disappointed by any performance they do!